Service & Account Records 6263 At Print EZ. Service & Account Records Item No. 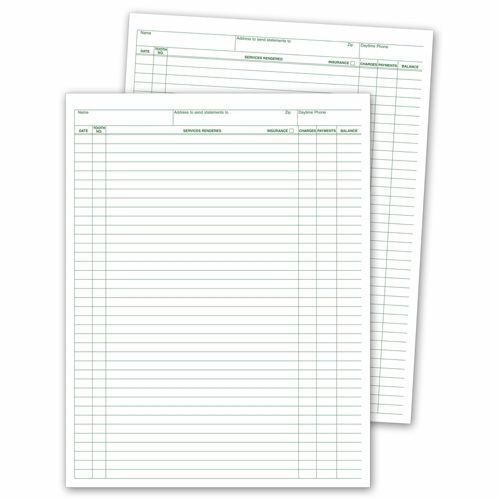 6263 Size: 8 1/2" x 11"
Keep accurate records so customers keep calling! 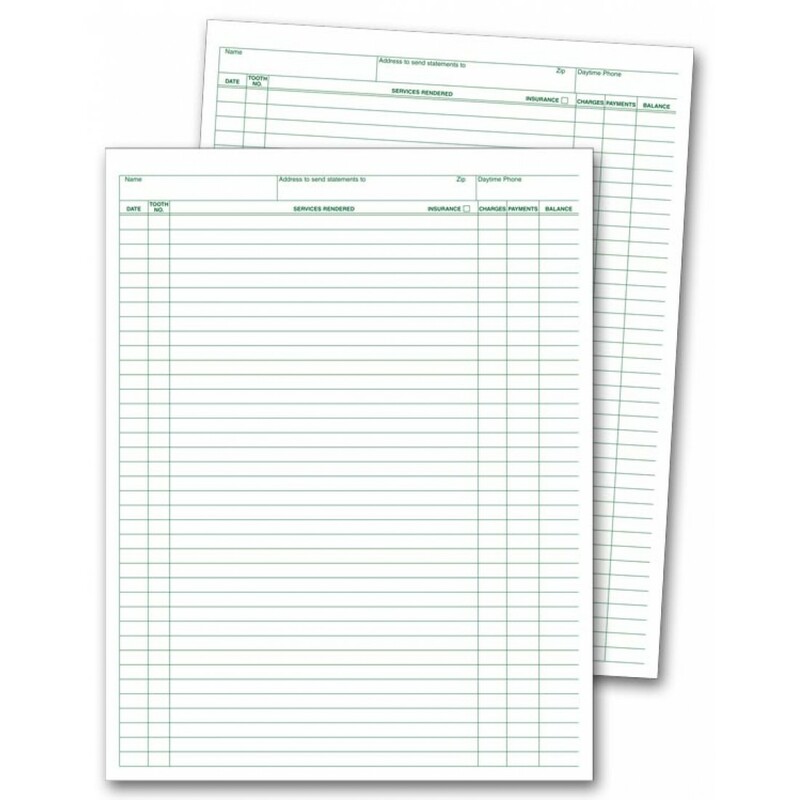 Sturdy double-sided form stands up to rugged use. Quality paper. 32# White Ledger Stock 8 1/2 x 11". Double-sided. Printed on 2 sides .